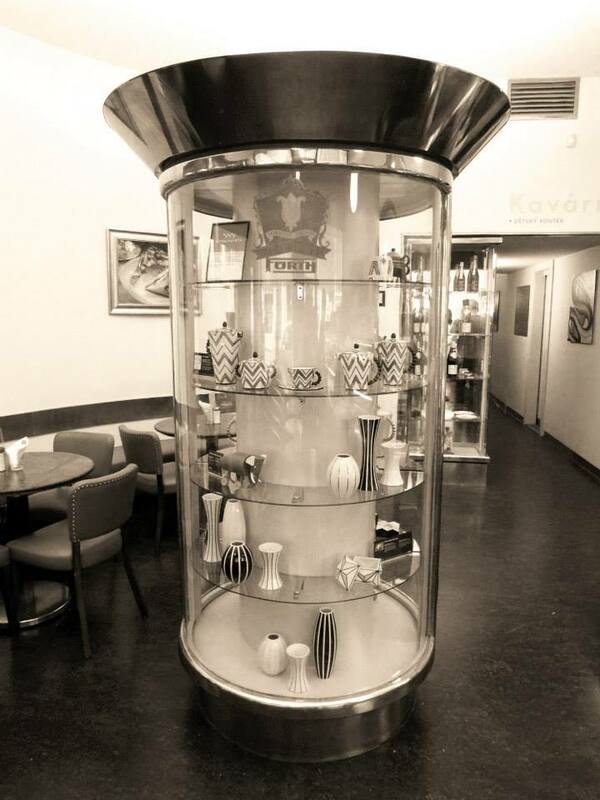 Come please not only your taste buds, but also your mind, at Erhart Café in Letná, which is decorated with our Cubist ceramics. This café was opened over 70 years ago in 1937 on what was then Belcrediho třída. The building and interiors of the café are in the functionalist style designed by architect Evžen Rosenberg.